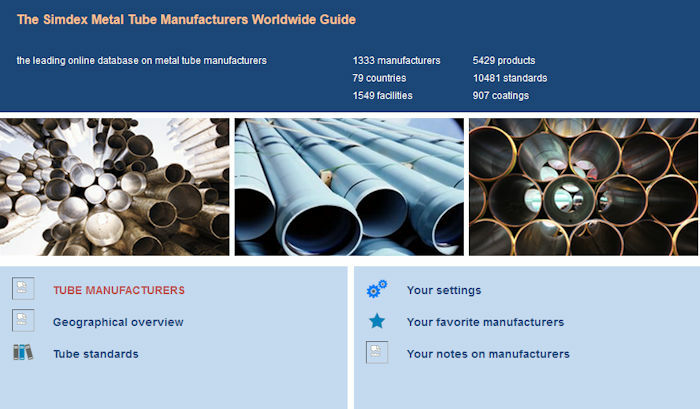 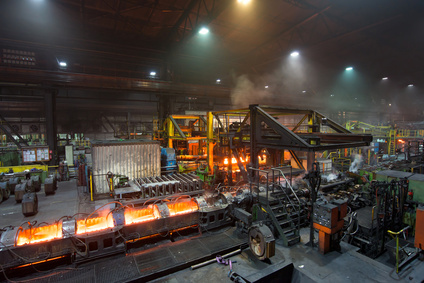 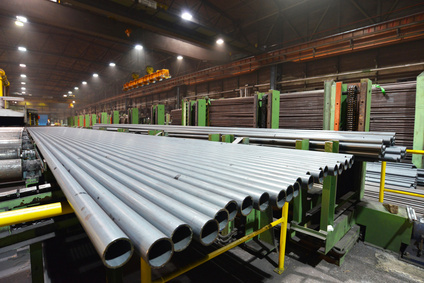 The Simdex Metal Tube Manufacturers Worldwide Guide is the largest information database in the world on carbon steel manufacturers, stainless steel manufacturers and non ferrous metal manufacturers. 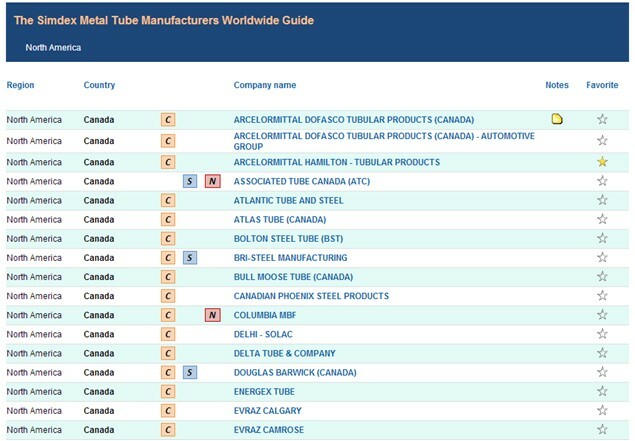 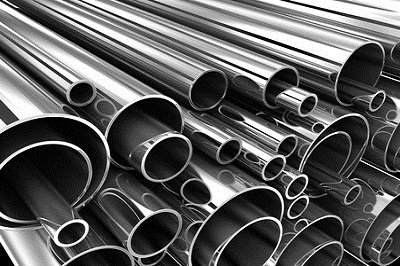 The Simdex Metal Tube Manufacturers online database provides information on 1350+ metal tube and pipe manufacturers referenced worldwide. 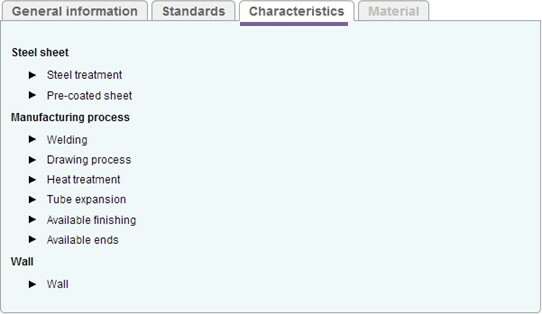 80 countries from 7 geographical zones are covered (North America, Latin America, Europe, Africa, Middle East, Asia, Australasia). 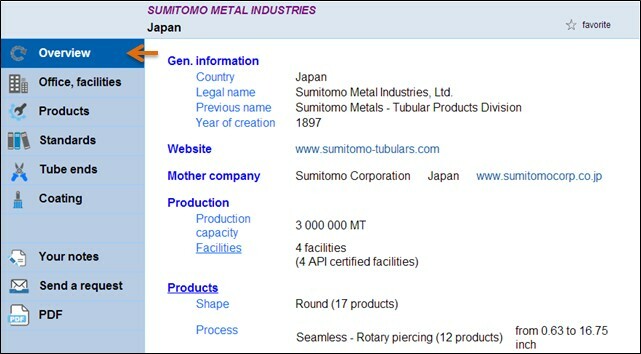 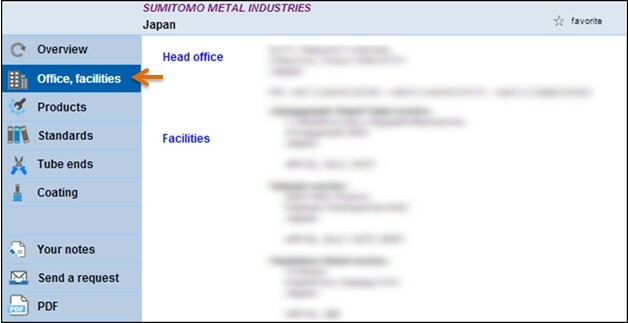 The « Simdex Metal Tube Manufacturers Worldwide Guide » is proposed on a 12 month subscription basis. 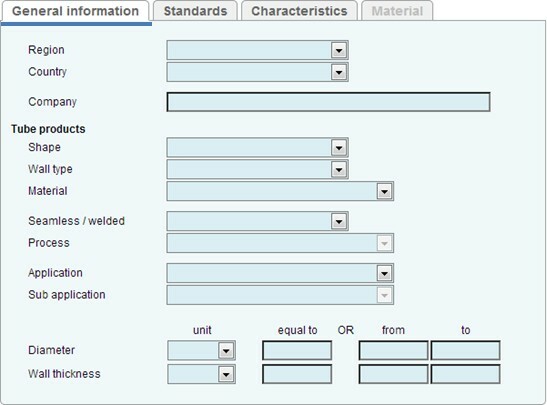 You can choose a subscription with 1, 2 or the 3 categories. 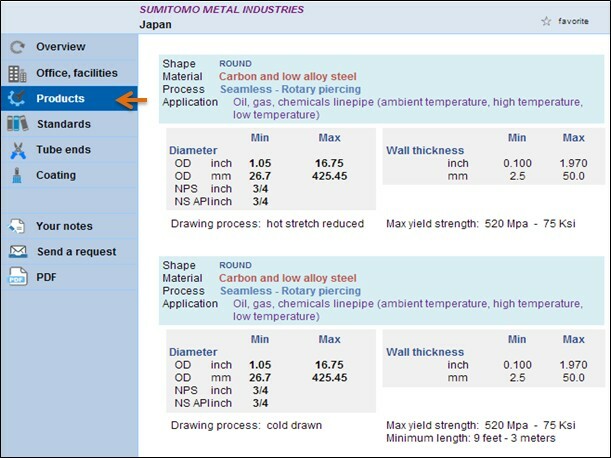 For subscriptions with 1 or 2 categories, any category can be selected or combined.